There is always one person I struggle to buy a Christmas present for [or birthday]. I don't know why, it is just they seem to either have everything or change their mind so often I struggle with what they would like. I like to put thought into my presents and buy something that is clearly for that person. I discovered the Book of Everyone and was intrigued so I went to have a look. Did you know that #peopleareamazing? 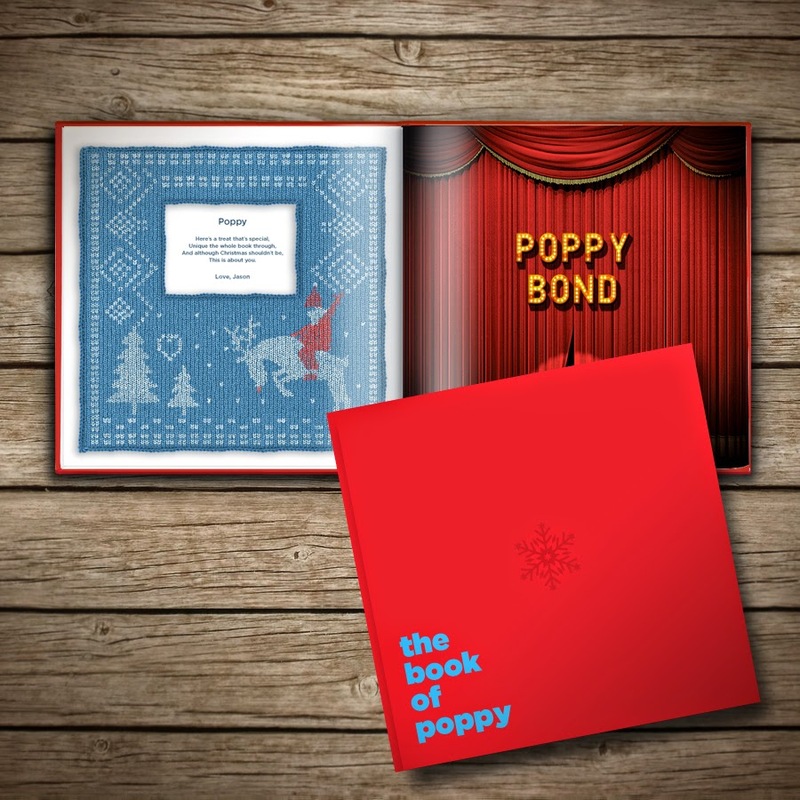 I scrolled down the page of the site and saw that the Book of Everyone has teamed up with Age UK so this Christmas every book purchased goes towards the “gifting” of a book for an elderly person who may not receive a gift. Helping to bring a smile to an elderly person’s face this Christmas (a time which can be lonely for some) because after all amazing people deserve an amazing gift, #peopleareamazing. The teaming with Age UK along with the bright funky colours of the site made me want to look further. The Book of Everyone is for anyone aged 1 - 101. Each Book is filled with amazing statistics, such as you share 50% of your DNA with a banana and more personal information such as your Chinese star sign, price of shopping when you were born and the top TV shows in the year of your birth. 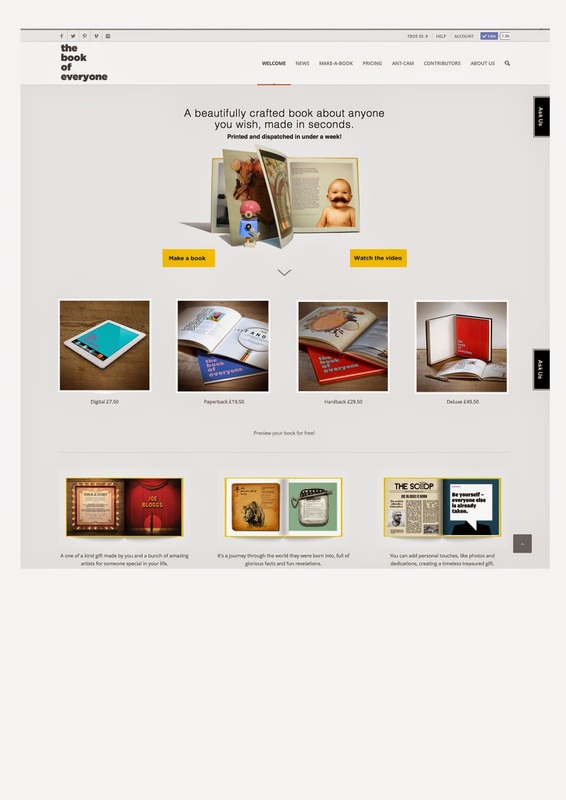 I began creating my book and it was really simple and straight forward to do. There are options for you to add photos, if you wish, and add your own personal information or choose from example information. It was a really quick process to make something very special. Within 7 days the book had arrived. It has a lovely feel to it and is clearly printed to a high quality standard. I have really enjoyed looking through the book and learning more such as I have named an ant [after the person who book this is, I cannot spoil the surprise] and they can go and watch this ant online. I have also burnt 1.5 calories reading too, I love the little touches! 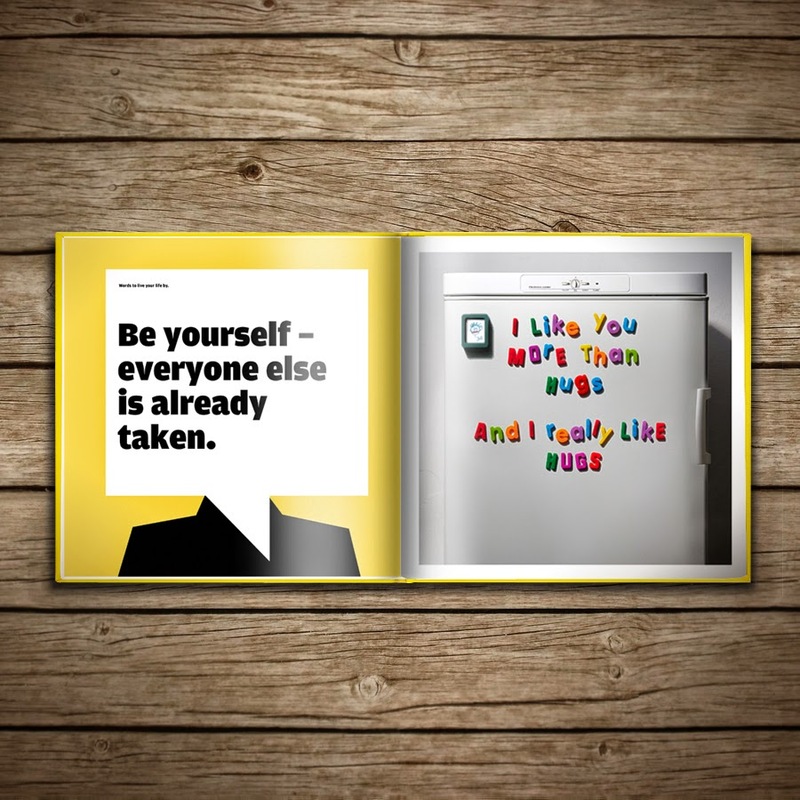 The Book of Everyone is a nostalgic, beautifully designed 50 page book that offers options that are affordable for all budgets from, Digital £7.50, Paperback £19.50, Hardback £29.50 and Deluxe £49.50. A perfect Christmas present. I was provided with a code for a Book of Everyone, all words are my own personal opinion.